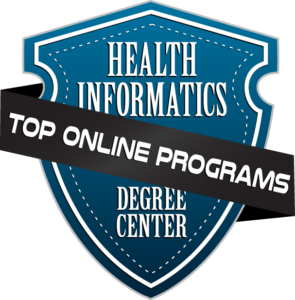 Welcome to our ranking of the top online master’s in health informatics degrees. Affordability. They say the best things in life are free, but clearly higher education missed the memo on that one. With college costs skyrocketing over the past decade or so, schools that work hard to keep prices in a reasonable range deserve special recognition. 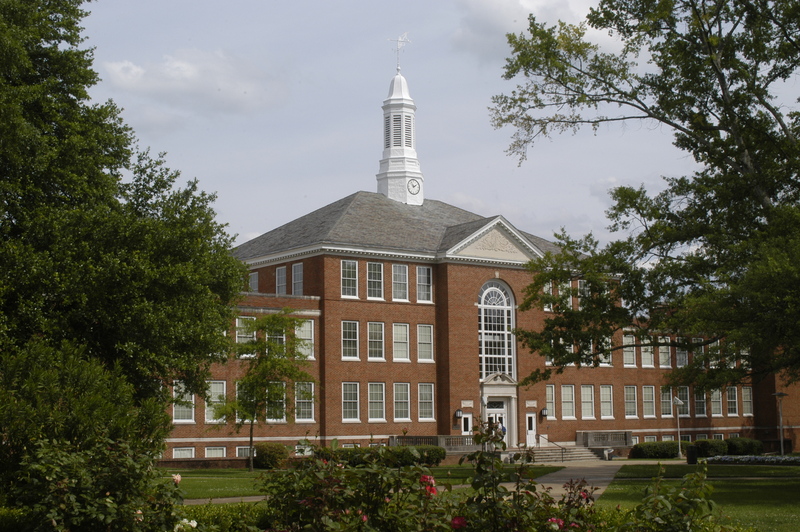 We didn’t consider any schools with annual tuition rates over $25,000. But beyond that, we also devised a point system to reward cheaper programs and boost their position in the ranking. Accessibility. Have you ever been reading about an online degree program, thinking about how great it would be to apply, only to find out that it’s actually a “hybrid” program with half – or maybe more – of its courses only available on campus? To us, that’s not distance learning. Using a similar approach as we did for affordability, we rewarded colleges with 100% or near-100% online programs with more points. Hybrid/blended/mixed format programs received fewer points. Accreditation. Not everyone feels the same way about accrediting agencies, but we see them, at least in part, as higher education watch dogs. They exist to evaluate degree programs in their focus area, create and maintain a high standard of quality for education and career training, and regularly revisit member programs to hold them accountable for the caliber of experience they provide. For this master’s in health informatics online ranking, we turned to both the Commission on Accreditation of Healthcare Management Education (CAHME) and the Commission on Accreditation for Health Informatics and Information Management Education (CAHIIM). Programs received points for having accreditation with either organization (or half as many if they are in candidacy status/accreditation is pending). Areas of Concentration: There are a lot of ways for academic programs to distinguish themselves. One way is to offer concentrations or specialization opportunities within the primary major curriculum. In doing so, these schools expand the breadth of their coursework while also designing career-specific pathways that impart valuable knowledge and can help graduates stand out to employers. These concentrations may come in the form of subject specialties (such as Nanomedicine or Data Analytics) or task-based tracks (like a Thesis or Professional Experience). Either way, schools that offer more options earned their programs more points. We applied the above methodology to our list of all U.S. online graduate degrees in Bioinformatics, Medical Informatics, Health Information, Medical Records Administration, which we obtained from College Navigator. Finally, we tallied the points and gave each online program a total score. Even if the best things in life aren’t always free, at least it’s true that the numbers don’t lie. 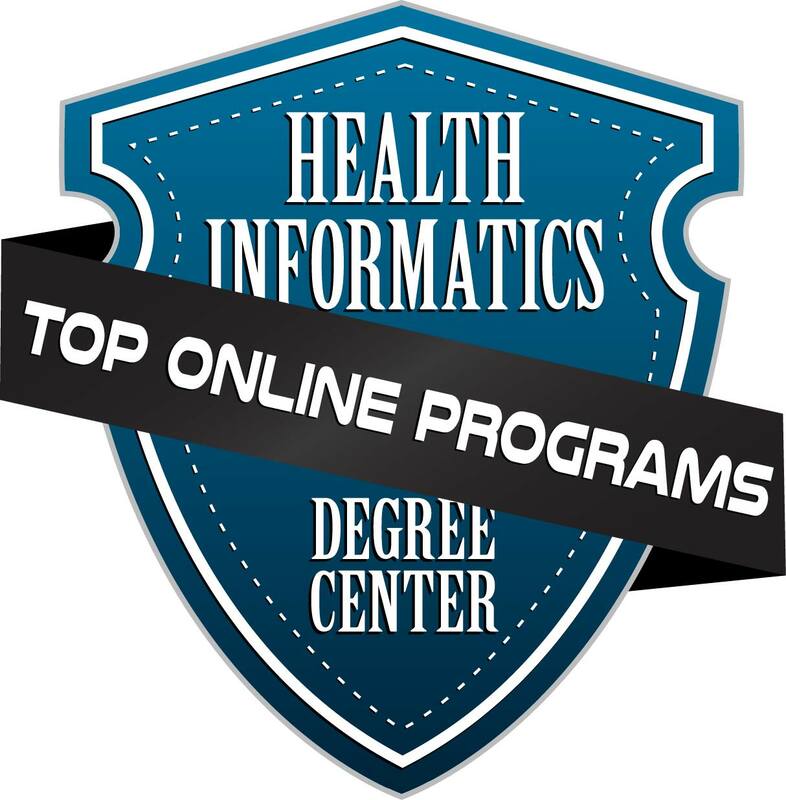 The ten best-scoring schools, representing the overall top MS in health care informatics online programs, are featured below. The University of Tennessee Health Science Center’s equally comprehensive and contemporary curriculum practically guarantees students one of the very best master of health informatics online experiences. Earning an affordable master of science in health informatics online from the University of Tennessee’s Health Science Center prepares students for the emerging technological complexity of medical administration in a way that no other healthcare degree can. Featuring training in the latest integrated healthcare software, data management coursework, and digital security seminars, this convenient degree program is an indispensable resource for students seeking careers in hospitals, clinics, universities, and even insurance companies. Health informatics students even have the opportunity to pursue their own applied research project, contributing to the wealth of knowledge in the field while simultaneously staking out a niche for their work. 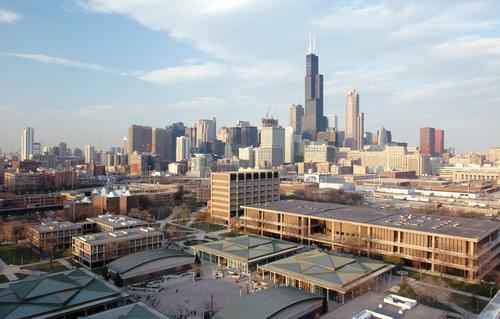 The University of Illinois at Chicago may not win any awards for having the most affordable online MHA in healthcare informatics on the market, but it is nonetheless one of the best. 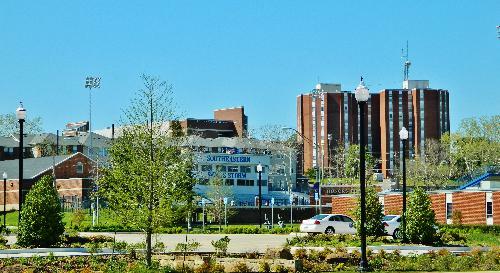 The University of Illinois at Chicago is a recognized leader in research and education in dozens of high-level fields, including Health Informatics. With accreditation from the Commission on Accreditation for Health Informatics and Information Management Education (CAHIIM)—the nation’s decisive voice in health informatics educational standards—it’s not hard to see why students, graduates, faculty, and medical experts speak so highly of this top online Mastef of Science in Healthcare Informatics. In fact, in the class of 2014 alone, 100% of responding graduates of the MS HI program reported that their education prepared them for excellence in their career. At less than $9,000 a year, Southwestern Oklahoma State’s top master of health informatics online is a steal by any standard. Students who apply soon will have the opportunity to join Southwestern Oklahoma State University’s first graduating class of healthcare informatics master’s degree students. Don’t let the nascence of the program fool you; once SOSU acquires its pending CAHIIM-accreditation, it will officially be one the five most affordable MS health care informatics online. Plus, graduating students have the choice of either pursuing a thesis or earning their remaining credits through professional internships. Combined with the flexibility and convenience of its digital delivery method, this makes SOSU’s MSIH/IM program a great opportunity to break into this rapidly growing sector of the medical industry. The MS health care informatics online at Rutgers University offers a selection of cutting-edge concentrations that will put students ahead of the game. 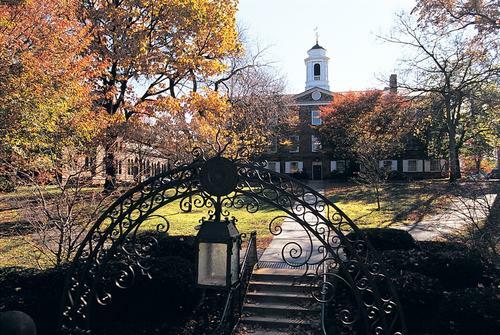 Rutgers University at New Brunswick distinguishes itself from other schools offering top master of health informatics online with its diverse array of concentrations. With four tracks available for specialization in Nanomedicine and Clinical Informatics; Consumer/Patient Care Informatics; Bioinformatics; and Hospital/Healthcare Management Informatics, Rutgers substantially augments students’ career opportunities in lucrative sectors after graduation. Students devote their last 6 credit hours before graduation towards a research project in their particular field of choice, which—depending on whether they are pursuing their degree part- or full-time—can take as long as six months. Michigan Technological University’s affordable online master of health informatics offers practical “tracks” that help students tailor their education to their ultimate career goals. When it comes to informational technology, Michigan Technological University is always at the cutting-edge; that’s why their online MHA in healthcare informatics ranking is so close to the top. This 100% online program is available to students anywhere in the country (international students are sadly excluded), making it possible for thousands of rural and working students to achieve their dream of making a difference in healthcare. And with three distinct degree paths —a thesis track, report track, and straightforward coursework track—students can actually personalize their degree to suit their own goals and needs. Offering a concentration option in healthcare administration, NKU provides an ideal opportunity for students seeking an online MHA in healthcare informatics. 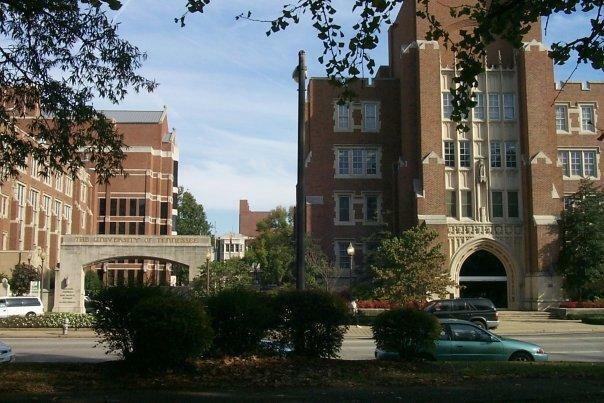 Offering both completely online coursework as well as hybrid options, Northern Kentucky University takes the convenience of the digital platform to the next level. But that’s not the only way that students in NKU’s Online Master of Science in Health Informatics program can customize their degree. 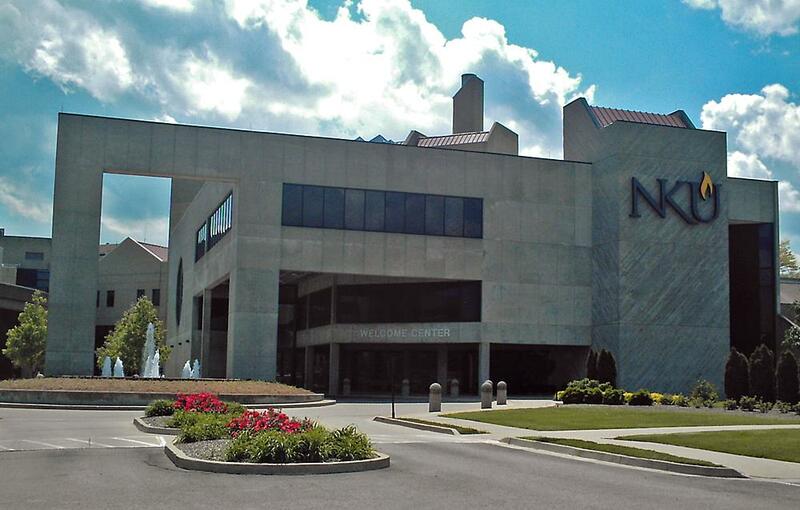 NKU is also widely regarded for its concentration options within the health informatics department itself, which include Healthcare Data Analytics, Healthcare Process Management, and Healthcare Administration. Whether students are looking for a career in public or private health, data management, or consulting, earning their affordable MS in health care informatics online from NKU is a great place to start. Louisiana Tech earns a spot on this MS health care informatics online ranking thanks to flexible scheduling and a top-notch accreditation. The Online Master of Health Informatics program at Louisiana Tech University is held in high esteem for its cutting-edge technology curriculum, flexible scheduling, and, not least of all, its full accreditation by the CAHIIM. It’s worth pointing out that earning an accredited master of health informatics online is not exactly common, which makes this program particularly competitive by LTU’s standards. While students don’t need to take the GRE or technically even possess a high school degree to apply, students without a bachelor’s in health informatics or a related discipline should plan to take several additional courses to supplement their education in this advanced subject. Master of science in health informatics online students at the College of Saint Scholastica don’t just secure a credential; they also acquire a deep appreciation for and understanding of their discipline. 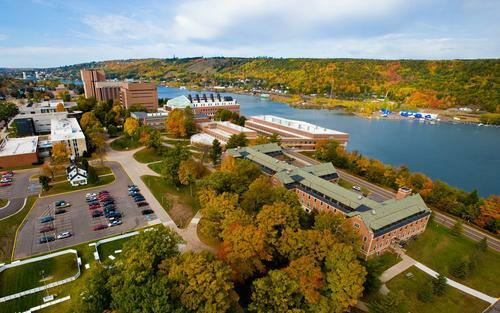 With a top 5 online master of health informatics ranking from BestColleges.com, it’s safe to say that the College of Saint Scholastica is as dedicated to the education and success of its students as its namesake. 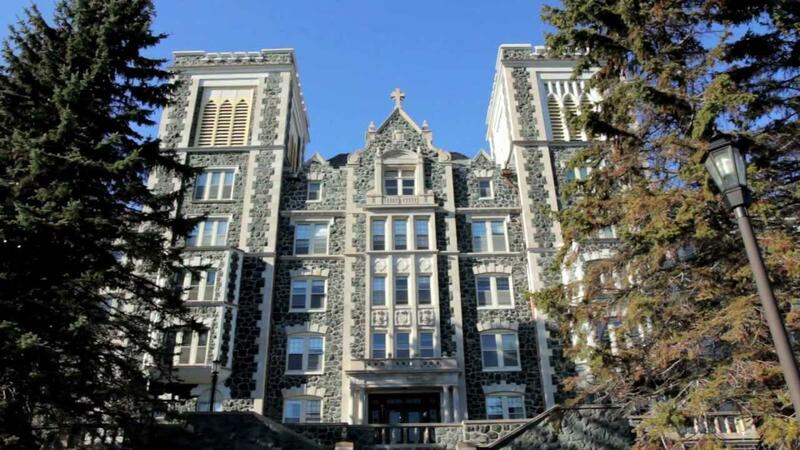 Saint Scholastica was actually the first school in the country to devise a health informatics master’s program in 1935. This 100% online program was developed to meet the needs of working healthcare and IT professionals looking to build their credentials while maintaining a full-time career. Its longevity and strong reputation in the field are just some of the more superficial indications of its widespread success. 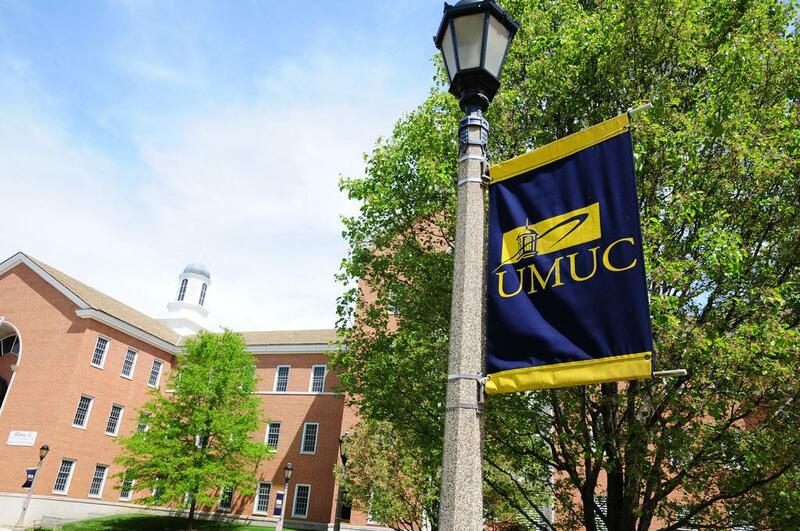 With steep discounts for veterans and in-state residents on top of already low tuition rates, UMUC snags one of the top spots among affordable MS health care informatics online programs. When reviewing the data, it’s hard to pinpoint exactly what makes the University of Maryland-University College stand out among other schools where you can earn a top MS in health care informatics online. The truth is that UMUC offers just about everything you could want from an HIM degree program: CAHIIM accreditation, a range of industry certification/specialization options, capstone thesis projects, and online coursework—all for the low price of just $10K a year. As if that weren’t enough, tuition is even further reduced for military members and spouses as well as federal employees and Maryland residents. It’s ECU’s ability to deliver results in every aspect of its online master of health informatics program – from attentive teachers to relevant coursework – that makes it one of the most desirable in the nation. East Carolina University is not the cheapest school on this list, nor is it the oldest or most prestigious. But by providing a comprehensive, affordable education in healthcare informatics and information management that prepares students to grow as administrators, leaders, and even executives in a variety of vital healthcare sectors, ECU has distinguished itself as the platonic ideal of HIM programs. Combining management skills with technical know-how (including programming in Java and software integration), there is no doubt that ECU offers the top master of science in health informatics online. You’ve reached the end of our master’s in health informatics online ranking.